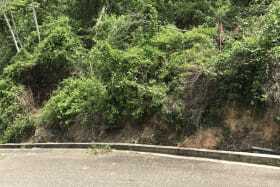 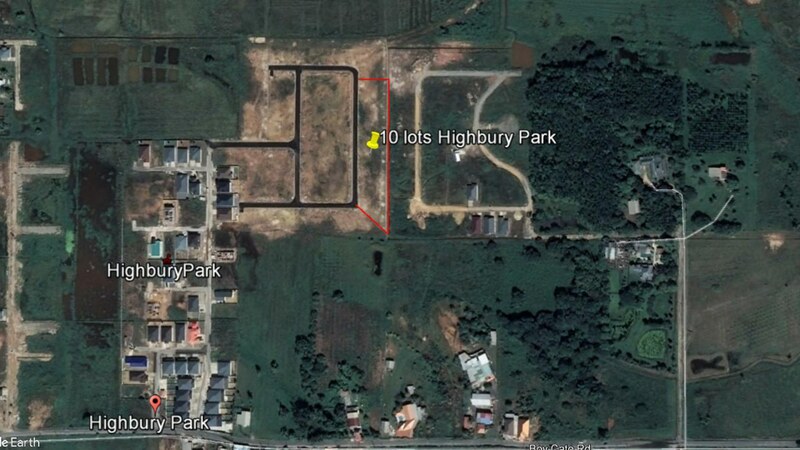 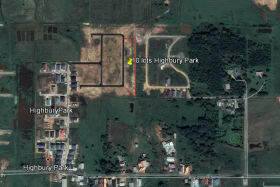 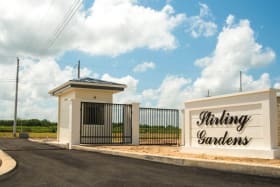 These lots are situated inside the already established residential development of Highbury Park. 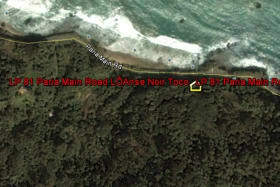 Easy access to main transport routes. 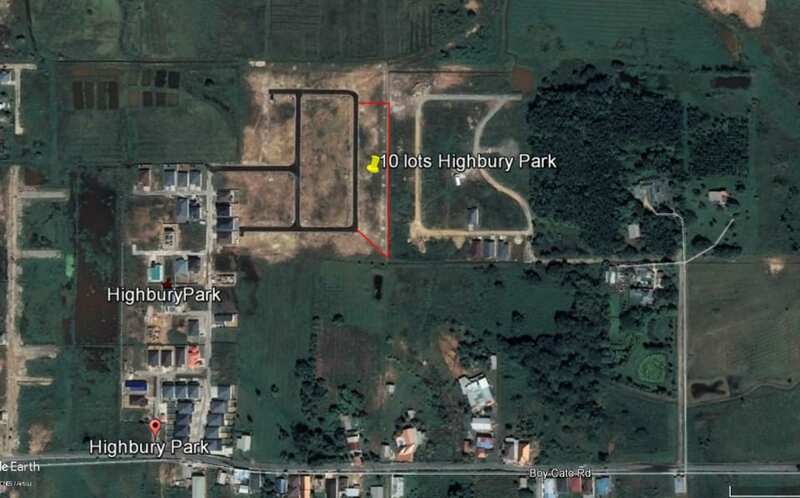 These lots are situated inside the already established residential development of Highbury Park. 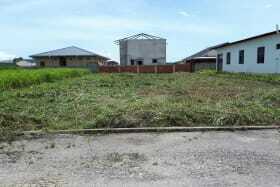 The development consist of middle income duplexes, 2 storey and single story units. 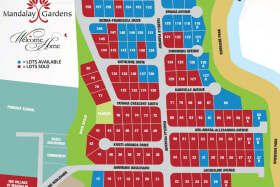 Interested parties can purchase individual lots which comes with approved house plans. 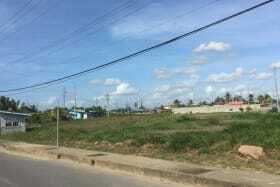 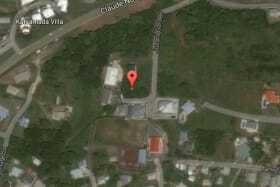 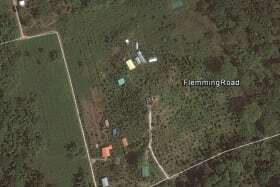 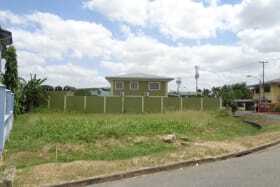 Asking price for the land is $125.00per sq ft.